Happy Saturday! 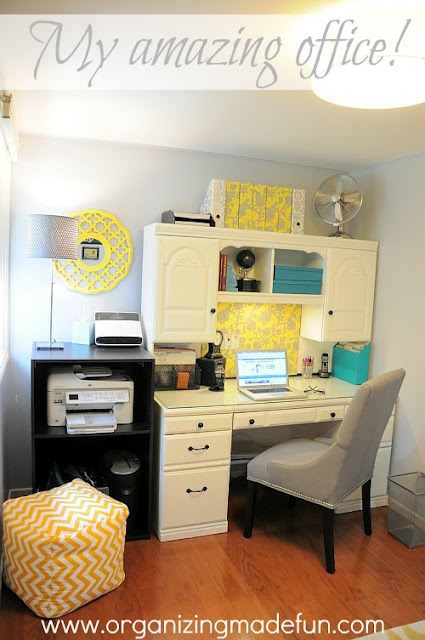 Please pop in to link up YOUR best post of the week at my Weekend Bloggy Reading link party. More Features on the way tomorrow! All kinds of posts are welcome here: We have recipes, home remedies, room makeovers, crafts, tips and tricks, fashion advice, book reviews, and more! The code for the button is near the end of this post, or you can add a text link back to me within your post. Keep reading to see just a few of the posts that caught my eye so far. Okay...I'm out of time for today, but I'll have a whole new list of links to share for tomorrow! So, what did you have up your sleeve this week? Come by and share it with us here! Be sure to check out some of the other bloggers' work too. Here's the button in case you'd rather use that than a text link back. I'm working at commenting as well as balancing my family and fun time this weekend...thanks for your patience! More Features coming tomorrow! If I've featured you, feel free to snag a button for your blog here. Thank you for the feature, Amanda!! 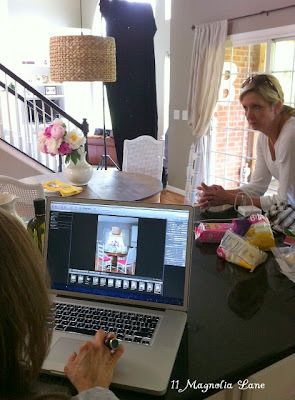 I love reading behind-the-scenes details about magazine shoots! We bloggers (not me personally:) are so lucky to be featured in magazines so often! Thank you, Amanda, for featuring my chocolate pie post!